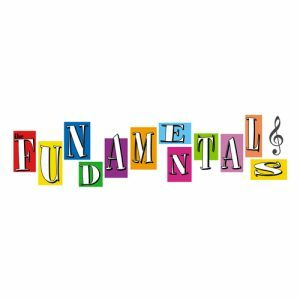 After a decade spent performing at prestige events from Montreal to Dubai and Rome to Hawaii, the Fundamentals deliver. Top-notch talent. Sound so good you want to put chocolate syrup on it and eat it. Our specialty? One word: party. When the Fundamentals crank it up, it’s time to get down – and boogie. Go Fundamentals – and party.